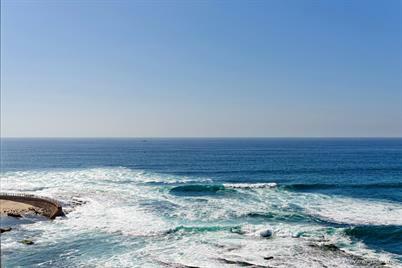 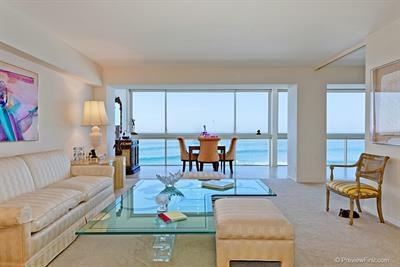 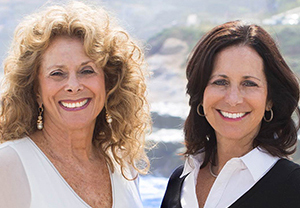 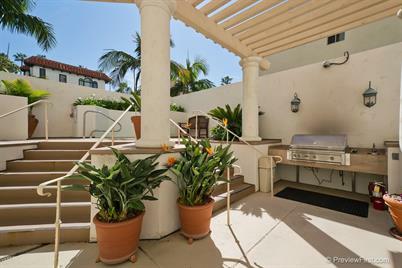 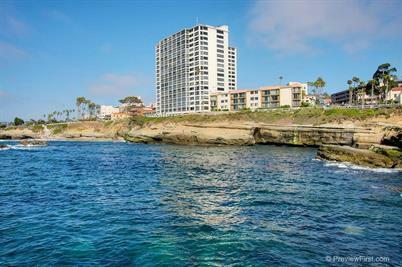 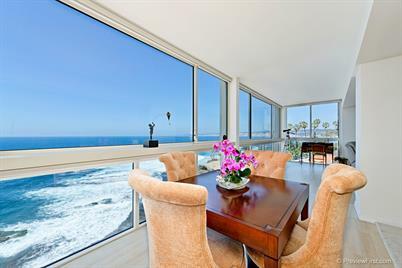 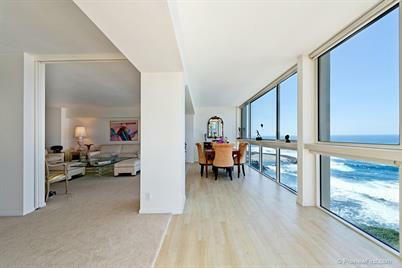 Stunning panoramic ocean and coastal views can be enjoyed from this prestigious 939 Coast Blvd address, with sounds of the ocean waves below. 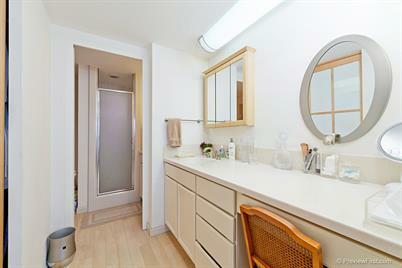 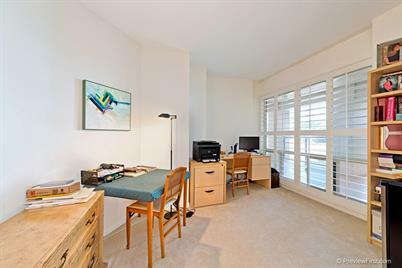 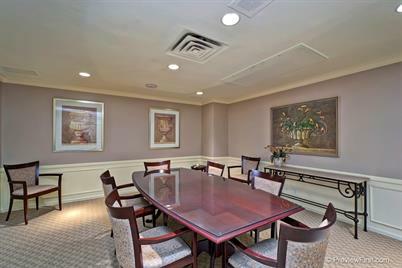 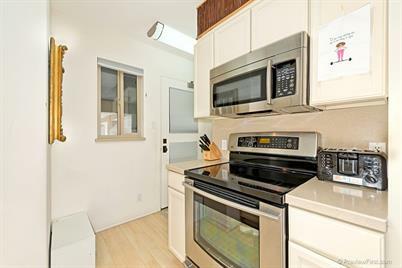 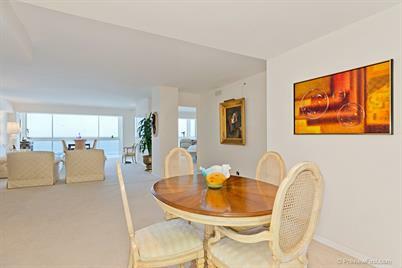 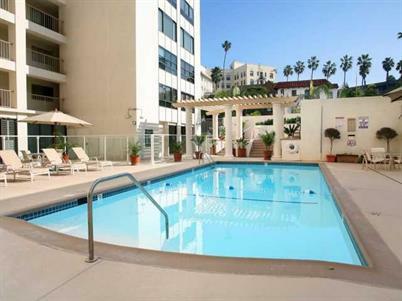 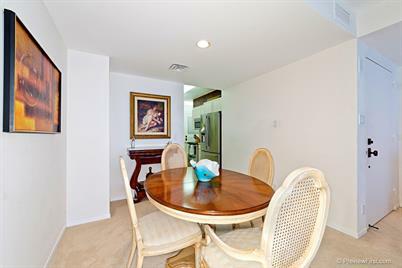 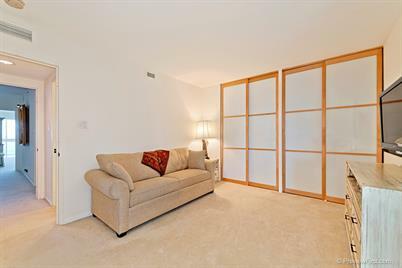 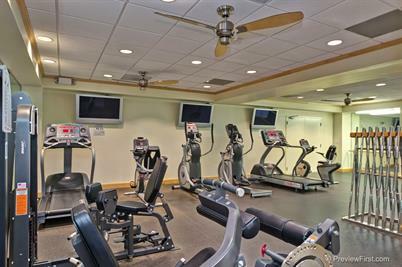 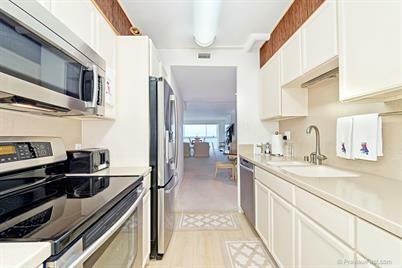 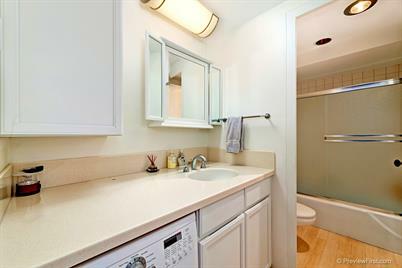 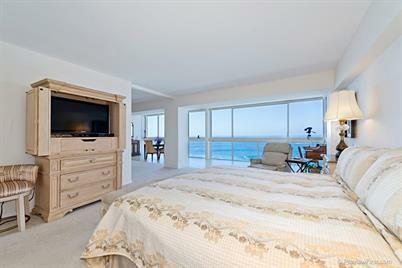 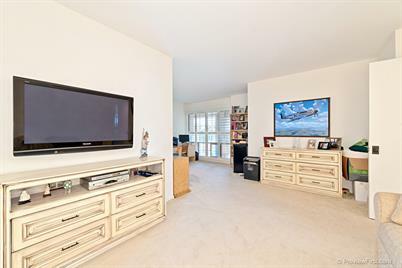 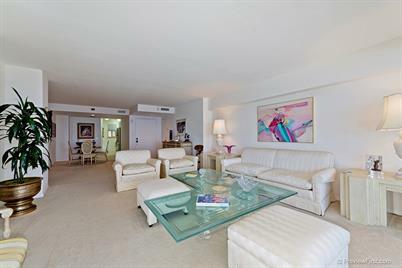 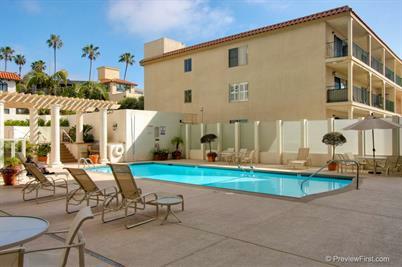 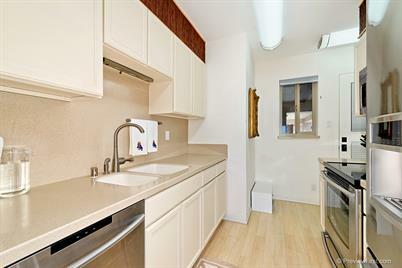 This spacious 2 bedroom/2 bath, remodeled and upgraded custom unit is situated on the 8th floor. 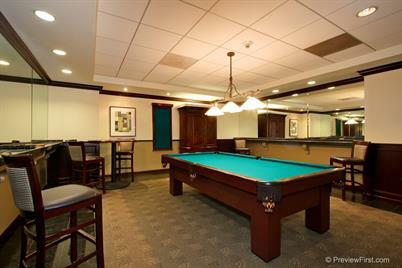 Enjoy the many amenities including on-site concierge, pool patio with a spa and BBQ, valet parking, gym, library & billiard room. 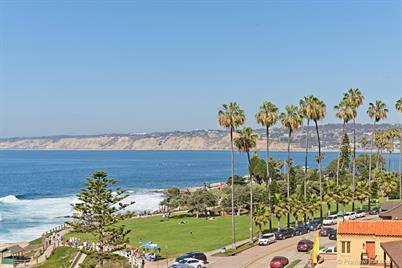 Located in the heart of the Village, just a short distance to the Cove, beach, and a wide variety of renowned galleries, shops & restaurants.